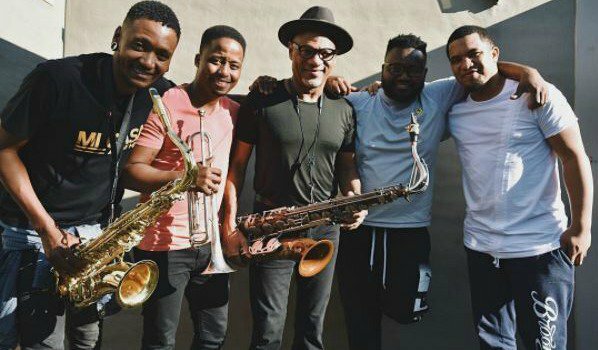 South African group Mi Casa are working with legendary jazz saxophonist Kirk Whalum. J'Something announced their collaboration on Instagram this week. Kirk has toured with Whitney Houston and even had a solo on her hit song, 'I Will Always Love You'. Mi Casa's official Instagram account revealed they are working on something special with the Grammy Award-winning musician. 2017 is shaping up to be a good year for the group. Their new album, 'Familia', has been a major success, and hit #1 on iTunes when it was released.